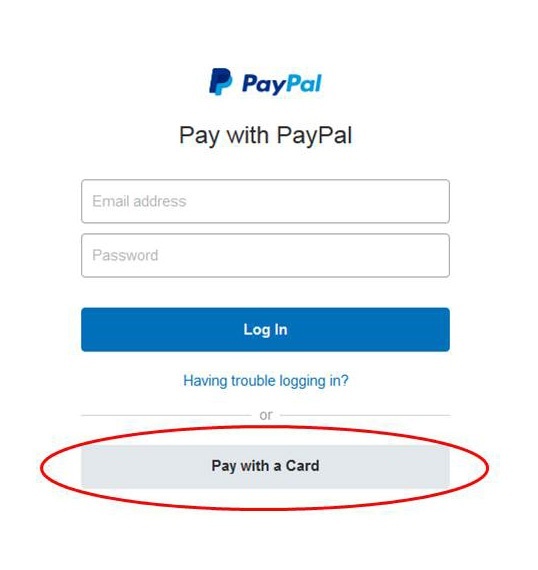 Online Shop – Information about Paying Online – Friends of Churchill Island Society Inc.
A data entry page where you enter the details of your order. A payments page where you enter your payment details. 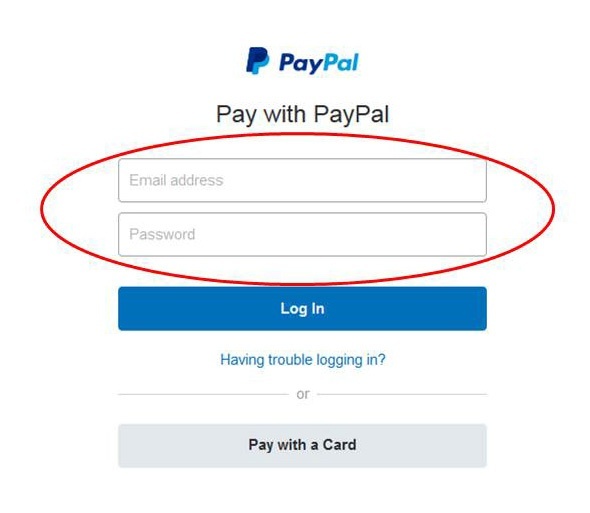 Once you have entered the necessary information about your order on the data entry page, you should press the Submit button to proceed to the payments page.